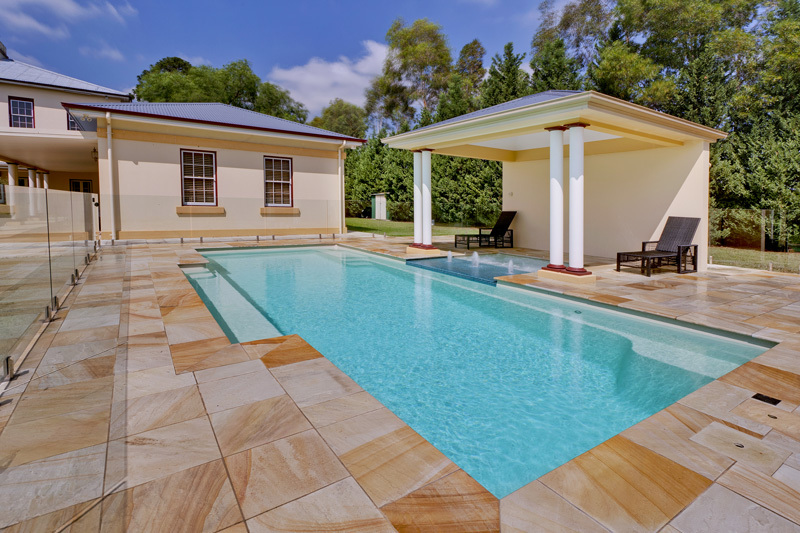 Compass Pools manufacturer some of the most advanced and highly sought after pools of their type in the whole of Australia. With multiple size, shape, colour and customisation options available, why not pick the pool of your dreams from the Compass range. We select only the highest quality parts when installing your fibreglass pool, so you can be confident of many years of hassle-free enjoyment of your stunning-looking new pool. Take a look at a popular selection of designs below. We’re proud to be an authorised independent dealer for Compass Pools. 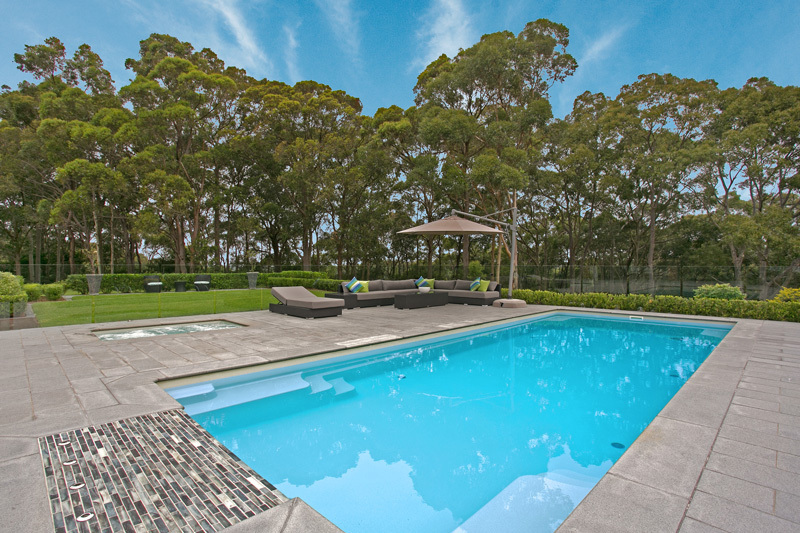 Our position as an Authorised Compass Pools Dealer in NSW means that we are perfectly placed to advise on your new fibreglass pool, and to work on the installation once you have chosen your preferred product. 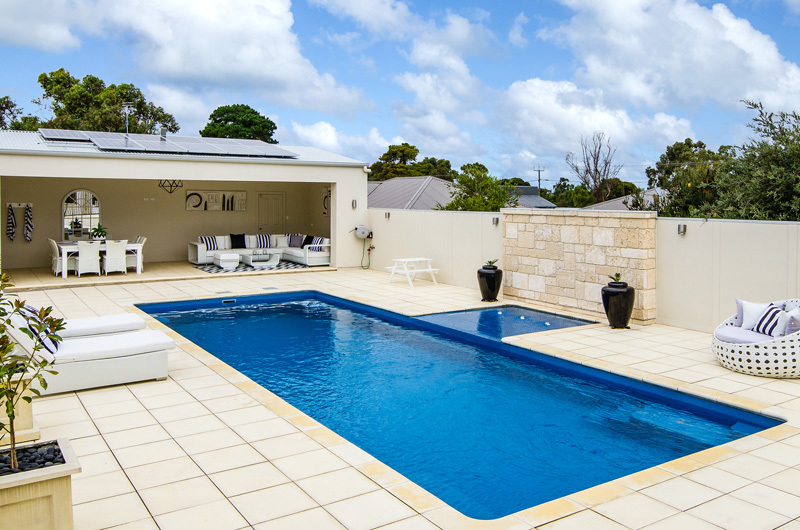 Fibreglass pools from Compass Pools offer a great solution for those looking for a relatively quick pool installation, or are looking to choose from a range of ready-designed pools. 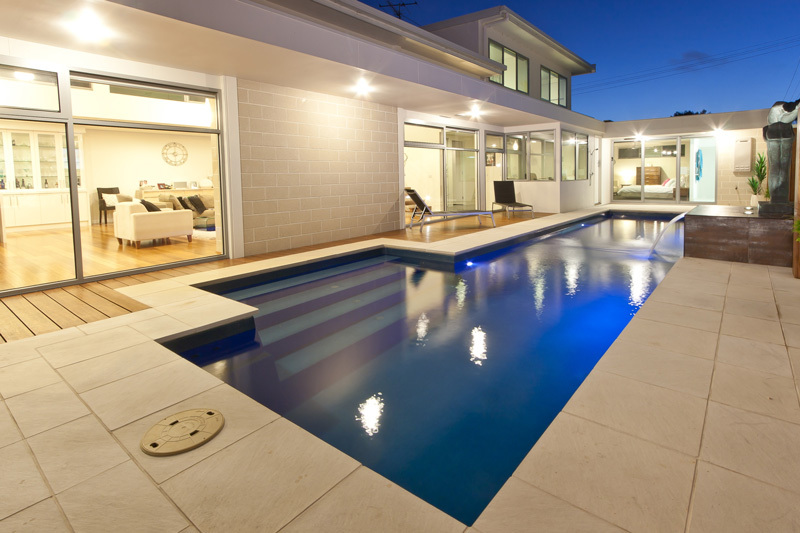 Once you’ve chosen your pool, we will visit your property to make sure everything is in place for the installation. Compass Pools offer a market-leading range of in-ground fibreglass pools for you to choose from. Before making a final decision on which pool to select, consider which of the special pool features may also be of interest. Our experienced team will prepare the site and then install the shell in to your chosen area. One advantage of a fibreglass pool is that installation can take just a few days once the area has been prepared, meaning the entire installation process can be complete inside a couple of weeks. Your options do not end once your pool is in the ground. Instead, North West Pools offer a range of high-quality tiling and landscaping services to complete the look of your new Compass Pool.